HERE&apos;S YOUR LIKE NEW HOME NEAR IT ALL IN CANTON, GEORGIA! This home boasts 3 bedrooms, 2 baths on main, one step from garage. Then there is a very spacious 4th BEDROOM with FULL BATH UPSTAIRS that makes excelent game room, home office or teen/In law suite! This home is well maintained and has upgraded paint, black appliances, upgraded HVAC system, all on FLAT LOT with level driveway and a private backyard! This home is available NOW for your move! 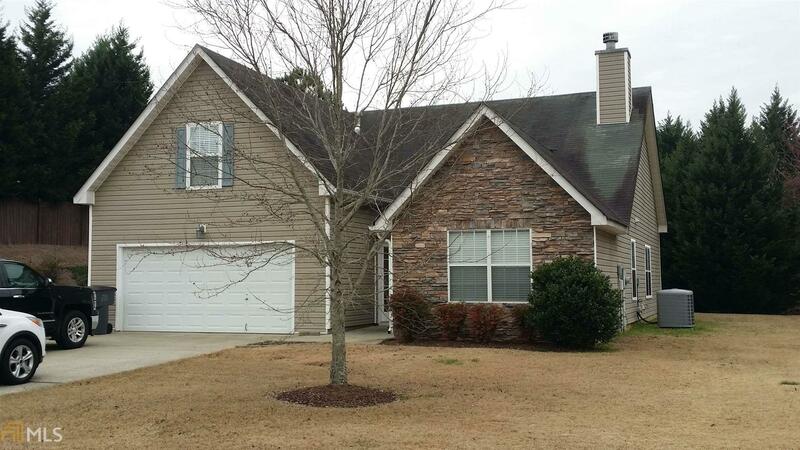 Convenient to Lake Allatoona boat ramps, Canton, both I-575 and Hwy 20 to Cartersville! Won&apos;t last long! Call Today!